The choice for professionals. 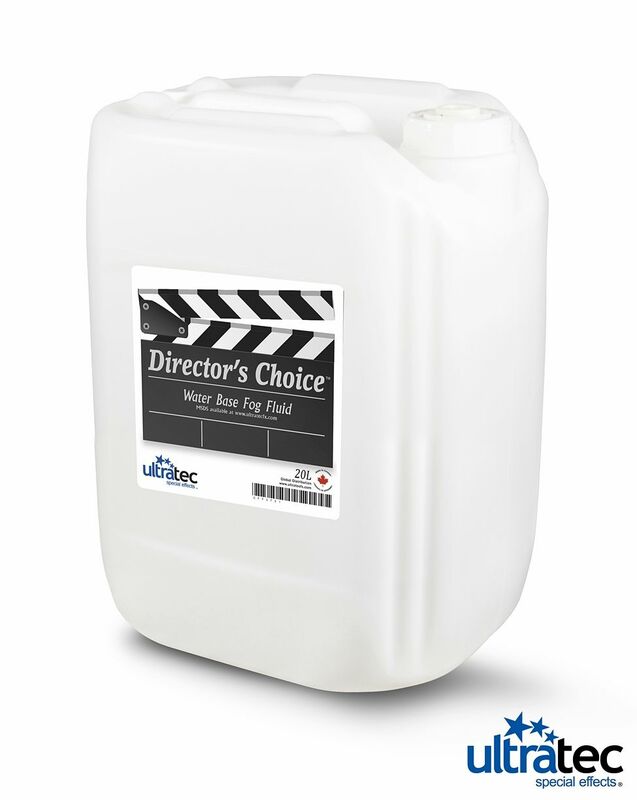 Director´s Choice creates a cloud of fog with a medium hang time while remaining clean, white, dry, and odorless. 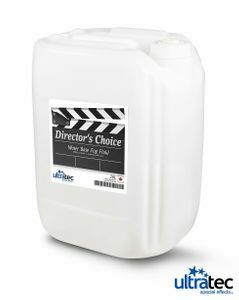 SAFE FOR USE ON “LIVE STAGE PERFORMANCES” – This product has been included in the "Equipment Based Guidelines For the Use of Theatrical Smoke and Haze" that has been prepared with the support of Equity-League Pension and Health Trust Funds, ESTA, et al.